Today’s guest blogger is Mimi. 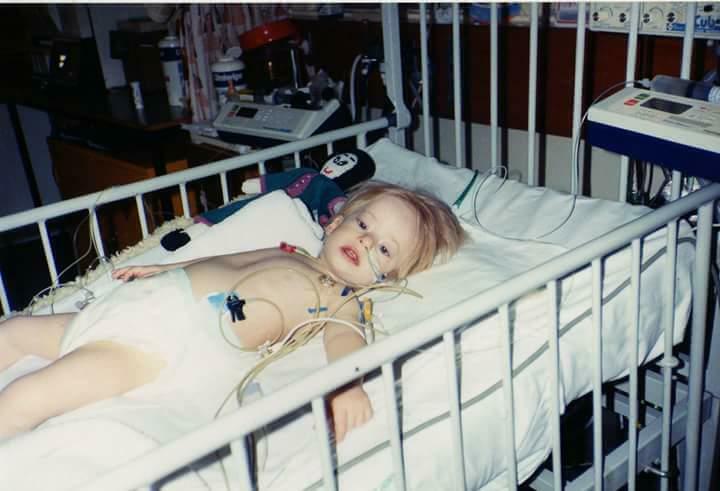 Mimi is 24 and received a heart transplant when she was 18 months old. 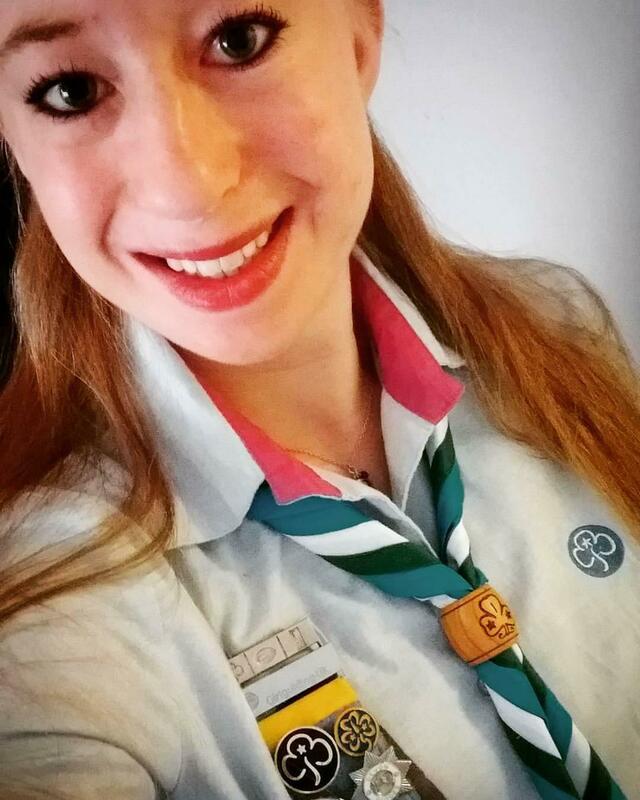 She has since become involved with Live Life Give Life as an organ donation advocate, as well as volunteering as a Brownie leader with Girlguiding UK. 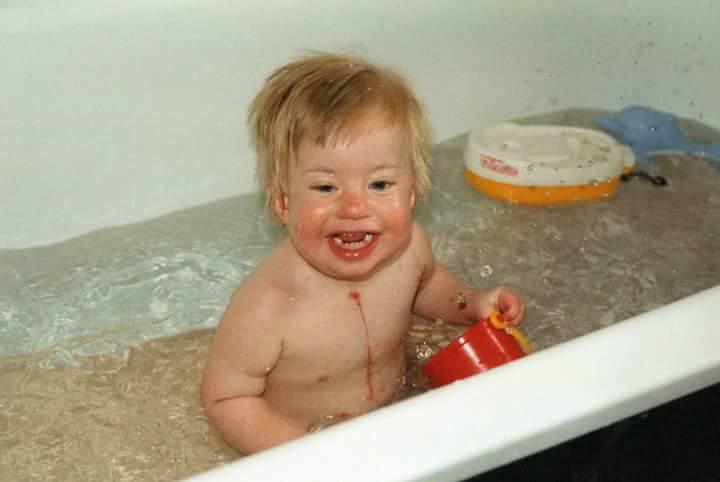 I was born with dilated cardiomyopathy (which is a condition where my heart sucked at doing its pumping job! ), and after being kept stable on various medications and check-ups for just over a year, I took a severe turn and was put on the emergency transplant list for Europe and Scandinavia (So they were pretty desperate to find me a new heart!). I was very lucky in that I was only on the list for 6 weeks before I had my transplant. My heart came from the little boy, called Paul, in the room next to me at Great Ormond Street Hospital. I had what is known as a domino transplant and ever since then I have lived a completely normal life, with there being nothing I couldn’t do (accept eat grapefruit, as it messes with my meds!). 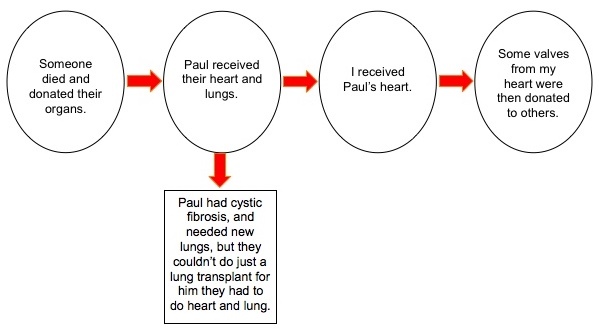 Growing up having had a transplant, I have always had the mind-set of “Well why wouldn’t you donate your organs if you’re not going to need them anymore?”. 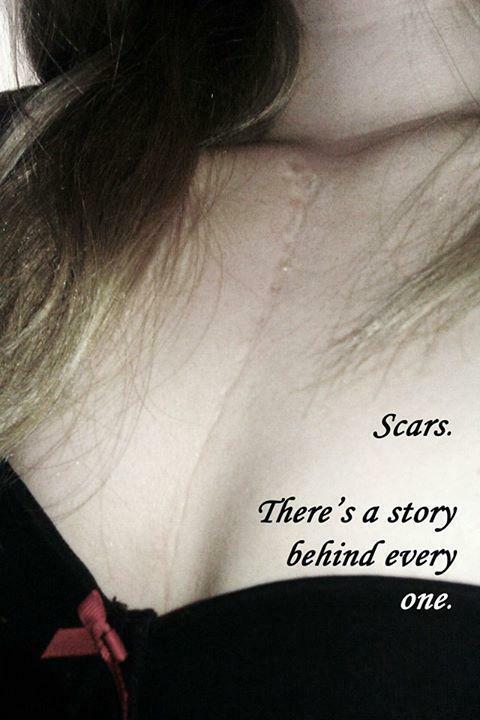 I have never been shy about my story, and even as a child was happy to tell anyone that was interested about it and ask about their opinions on organ donation. Throughout my life I have done various events or activities that promote organ donation, whether it was the Skipathon that was organised at my primary school or just telling my story in school assembly. 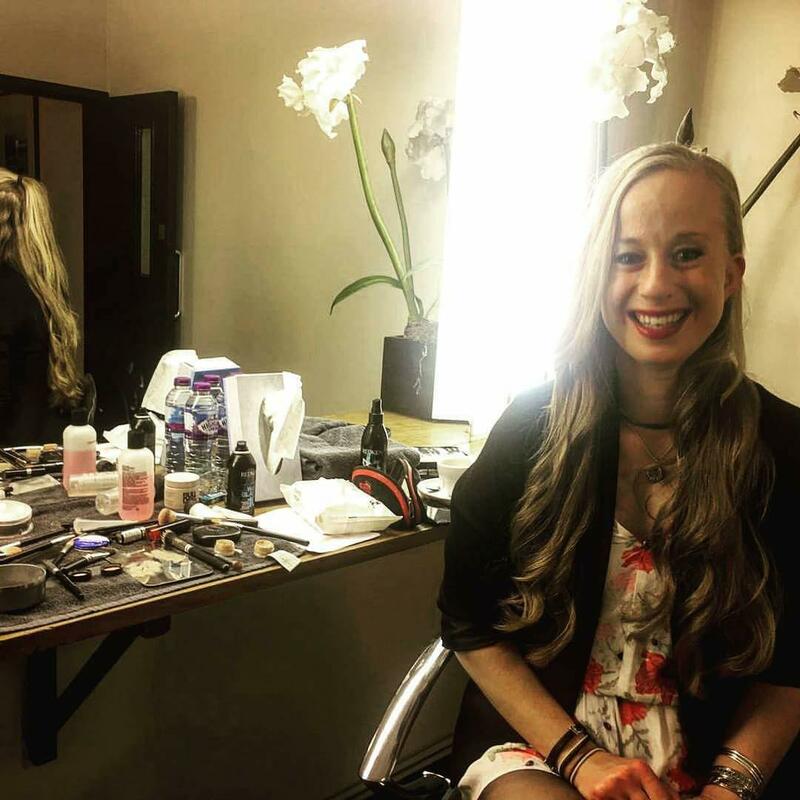 It wasn’t until I was selected to be part an expedition team from Harefield Hospital, when I really started wanting to seek out opportunities to promote organ donation. The team was made up of 11 heart and lung transplant recipients who all received their current care at the hospital. We travelled to Ecuador in the summer of 2015 to climb 5 of the highest mountains in the country. We aimed to raise enough money to buy the hospital a Organ Care System, promote and raise awareness of organ donation and post transplant life and also break the record for the highest altitude reached by a group of transplant recipients. It was an incredibly hard, exhausting, incredible, proud-making expedition, as none of us were mountaineers, we were all just people. I personally managed to reach height of 8450m, which I was and am incredibly proud of. After that I became much more aware of the lack of understanding of organ donation and want to use my story to educate and inspire people. In January 2017 I became an advocate for an organ donation charity called Live Life Give Life. 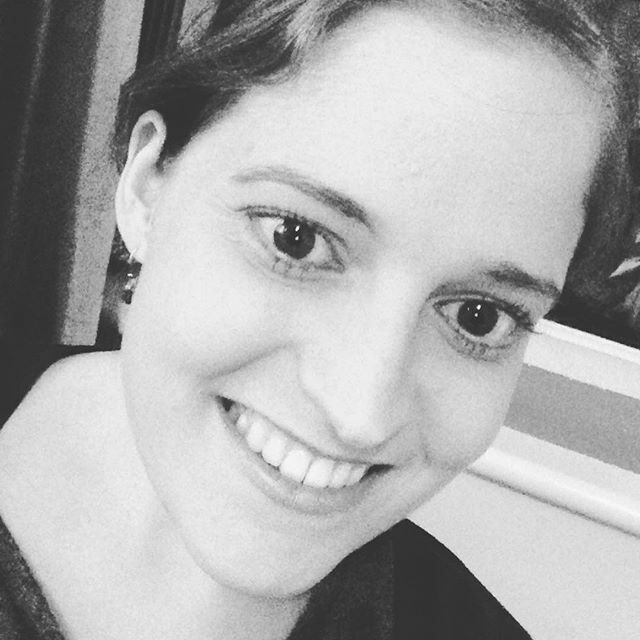 Through this role I run organ donation awareness sessions, mostly for Girlguiding UK. I myself run a Brownie unit and have been involved with Guiding since the age of 7. These sessions help those attending them to understand how the system works and to dispel many myths about organ donation and transplant life. I have also been a part of an online campaign that promotes Organ Donation, where we had to go up to London to film different scenes for the campaign videos. Overall, as a transplant recipient, I just feel it is important to get people talking about organ donation. Many people view it as a taboo subject and don’t feel comfortable discussing it, which leads to the lack of people willing to donate. If we can get people talking about it, and understanding it more, it won’t seem so scary. Why not save another’s life when yours has reached its end?